Stream “Business Mode” from the Florida emo band’s new record, Secret Club. 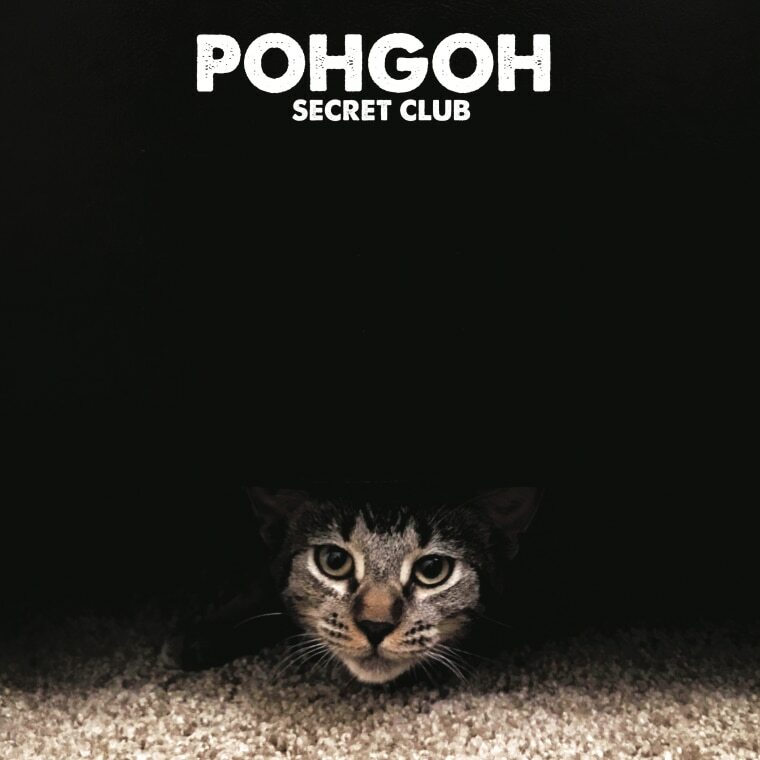 POHGOH's best-known song might be "Friend X," a wordy, rough-hewn guitar anthem that's hinged on a series of well-timed climactic bursts and Susie Ulrey's angsty vocal. Like a lot of the songs in the Florida band's short-but-killer catalog, "Friend X" is a dynamically playful and DIY-feeling fusion of emo, alternative rock, and power pop. It was the first song on their post-breakup album, 1998's In Memory of Bab, and the the last song on The Emo Diaries Vol. 1, the inaugural edition of Deep Elm Records' now-classic compilation series; the tracklist reads like a who's who of emo's second wave. Now, 21 years since officially calling it quits, POHGOH is getting ready to release a brand new album. 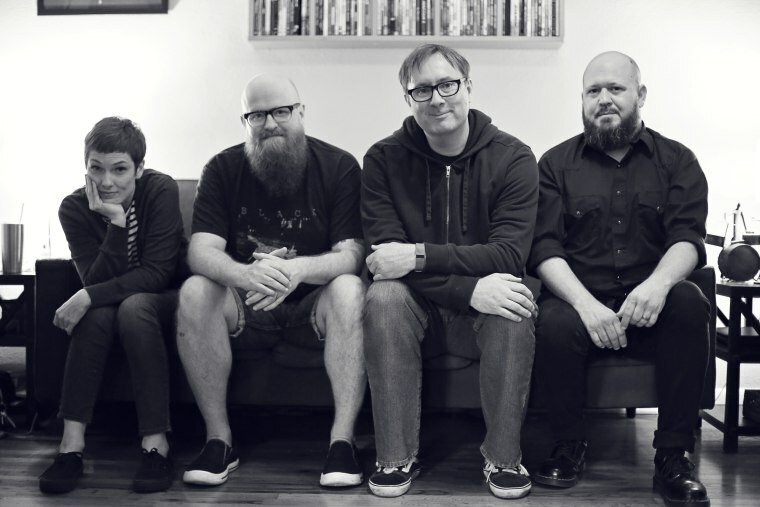 Called Secret Club, the record is about the unique experience of putting a band back together after two decades, as well as Susie Ulrey's long, personal battle with multiple sclerosis (she was diagnosed after the band broke up, in 2001). If you didn't know any better, you might think the wounded lyrics on the new album's crunchy, polyrhythmic first single are metaphorical. But "Business Mode," debuting below, is heartbreakingly literal. “[The song] explores the falls I’ve taken over the years as my MS diagnosis continues to progress and life becomes more dangerous," Ulrey explained in an email. "My husband is also my care partner and that is a particular kind of heartbreak. There have been moments of sheer panic we’ve endured together over the years. I am scared of being a burden and I hate that my diagnosis forced him into this role. It’s complicated.” Listen below. Secret Club comes out September 7 on New Granada Records.